Tokyo will accelerate urban redevelopment towards the Olympic and Paralympic Games held in 2020. Shibuya, where Loftwork is based, literally changes the scenery day by day. “Shibuya Hack Project” which is also active as a constituent member of Loftwork works in parallel with the creation of a visible “hard surface” city such as such buildings and roads, how about the important element “culture” that makes up the city We are doing a soft aspect approach of creating nurturing nursing cities. I’d like to encourage personal creation such as “I want to do more” and “I want to do that” with Shibuya as the keyword for “making the city of bottom-up” and “making choices in the town” ! 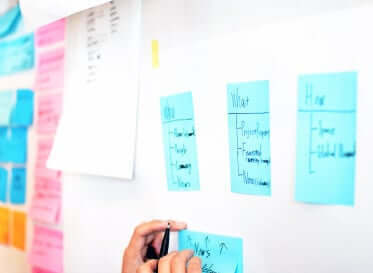 – The Shibuya Hack Project was small and started a few projects experimentally in such a thought. These projects are planned with the aim of “co-creating new cultures with people in Shibuya and taking the physical strength to accept diverse cultures in the city” . To realize that, it is important for each stakeholder such as residents, shops, administrative officials, office workers, tourists, etc. 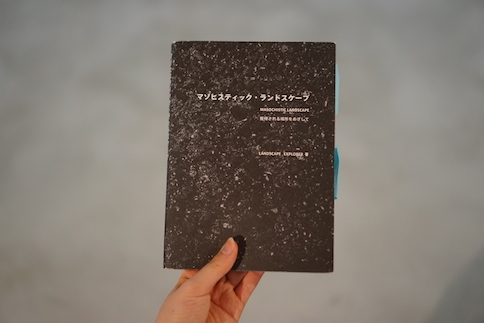 to capture the city as “per se” as the Shibuya Hack Project Project manager Yukiko Ishikawa . Speaking of urban development, it is common to lead the master plan of companies and administration. It is supposed to be continuous while studying while trying out each time literally by 180 °, which is done by “bottom up” from individuals, but how is he doing out the idea of ​​the project? Are you running? 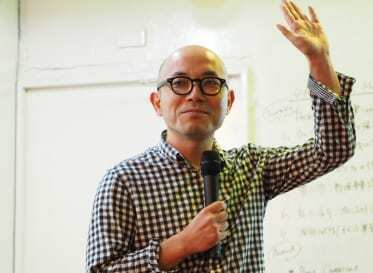 – I threw such question in Ishikawa, director, Berlin, East Japan Bridge, skateboard, Japan after the Great Kanto Earthquake … … It recommended nearly 20 titles (!) 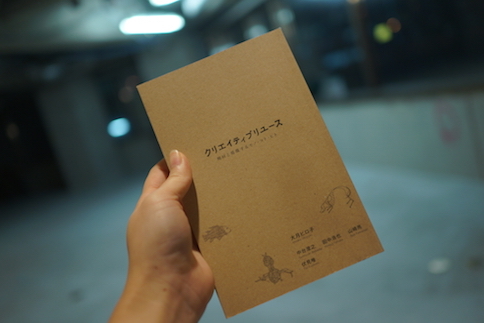 For planning reference book that cut out various scenes . 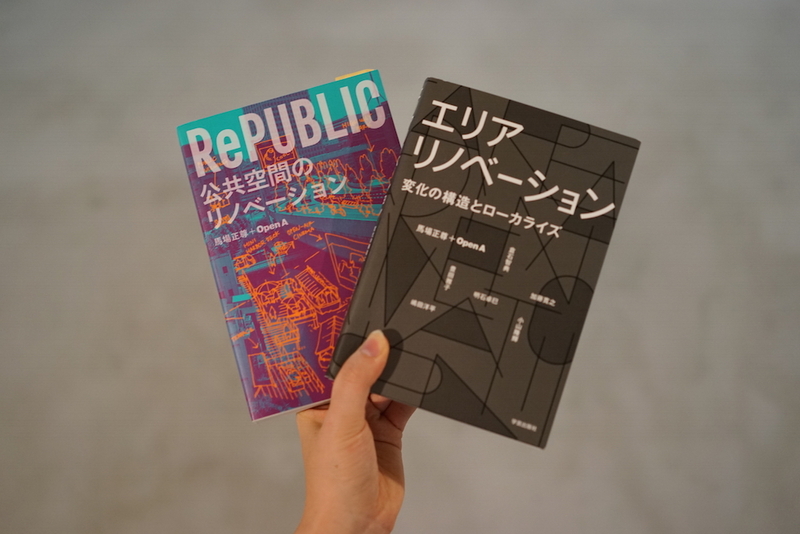 Of course, those who are involved in urban development, as well as people in development / planning staff, who like to make something, people who like music and culture also want to read, I will introduce some excerpts! 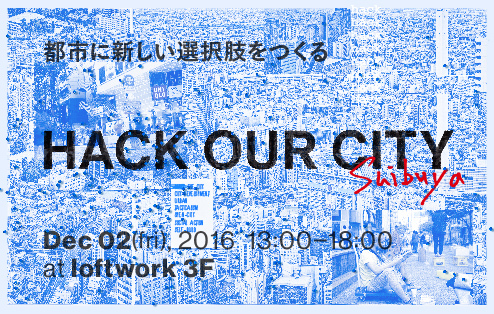 At the event ” HACK OUR CITY ” held on December 2nd (Friday), project members of the Shibuya Hack Project will present a lot of thought and planning implementation process to the project. If you want details in the tree, please come and join us! I hope that unusual circumstances in everyday life become commonplace, one book that I met when I was delusive. While there are huge cities that make lots of unique landmarks such as Dubai and Hong Kong, the movement of tourism to find extraordinaryness in everyday life. A collection of examples introducing the development of the cities around the world from the architect’s perspective, such as “Food Design Tasting Land” “Poetics of Concrete” just to look at the table of contents. Things to do, things you want to do, thinking attitude to do them and movement behind the scenes … …. One book recommended for urban development players to first read and decide their own stance. We discuss the balance of behavior as a player and the point of breakthrough with examples that Baba known as OpenA and Public R Real Estate are full of reality and a unique and rich vocabulary. 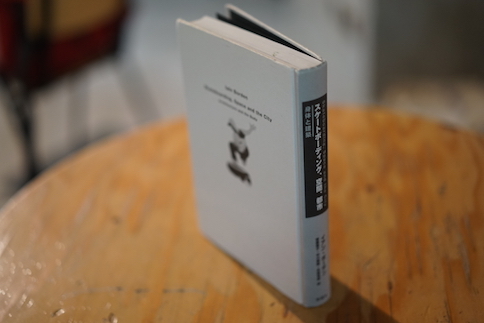 Ishikawa Iwaku “In the words of Mr. Baba, the idea that the image was still blurred still fell off!” It seems that it is also a book that has advanced Shibuya Hack Project. The skater sees the town as ‘material’, and is free to come and go around the city without being bound by the established concept. It seems that there are not buildings for the skaters, so feel free to ride in the town as if riding a wave, I wish you good! I was inspired by this book. In public spaces, there are many “unconscious obvious”, but when you want to change viewpoint or idea of ​​ingenuity, it seems to be stimulating. 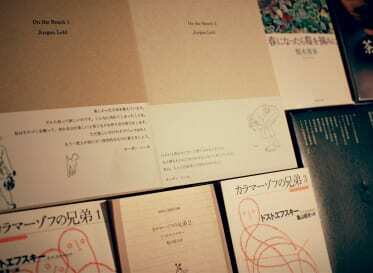 If it is an urbanist it will be read at once, now a masterpiece of Wadijiro. Also in the Shibuya Hack Project, before setting “Street Furniture”, Shibuya was set as a slipper in one hand on Shibuya, sitting on the ground for 5 minutes and watching the town. 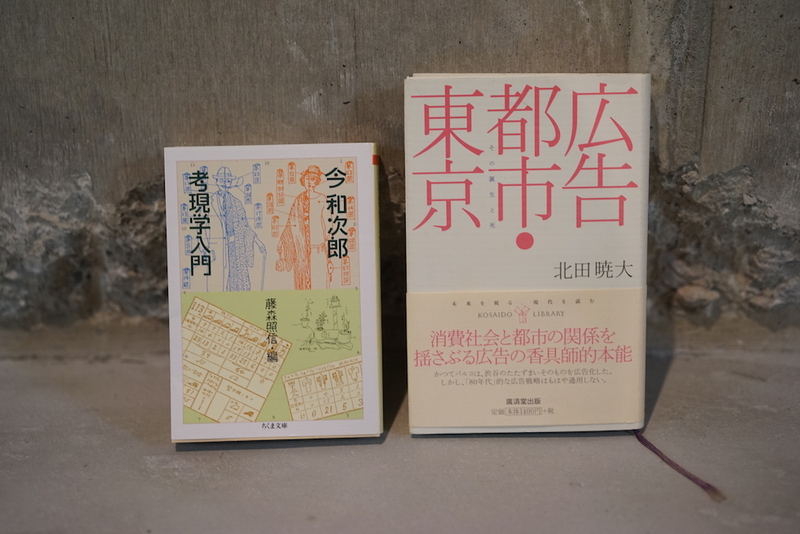 Ishikawa learned how to observe, how to obtain a viewpoint to immerse in the situation “This book is based on the” artistic scene “which started from the sketch of Barrack after the Great Kanto Earthquake, know the urban customs by this detail can do. 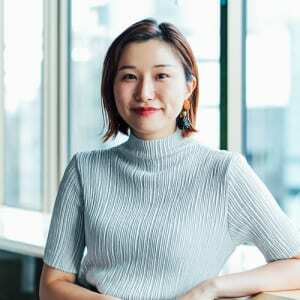 While studying in Sophia University, she was involved in the planning and management of art events and operations of the Summer Camp Project in Naoshima and TOKYO DESIGN WEEK. After graduation, she joined the marketing department of Benesse Corporation and worked with direction and promotion planning. In 2015, she joined Loftwork, the company where she used to intern as a student. 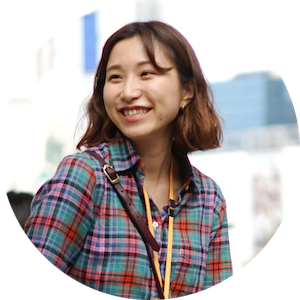 With an interest in "space" design, she worked individually as the community manager for TEDxKids@Chiyoda 2015. 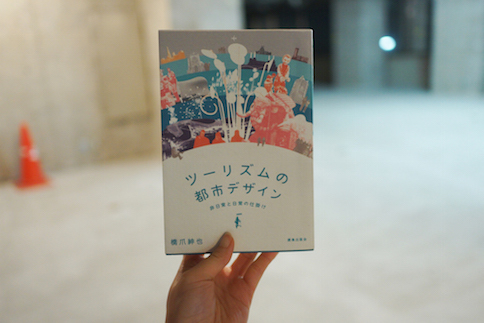 Currently, she is in the midst of setting up a task project to promote Echigo-Tsumari, the venue for "Art Field". She's good at persuading people around her for her projects and getting people involved to create a wonderful team. She is generally interested in people, and is one of those active people who likes to go out and meet friends when she has time.